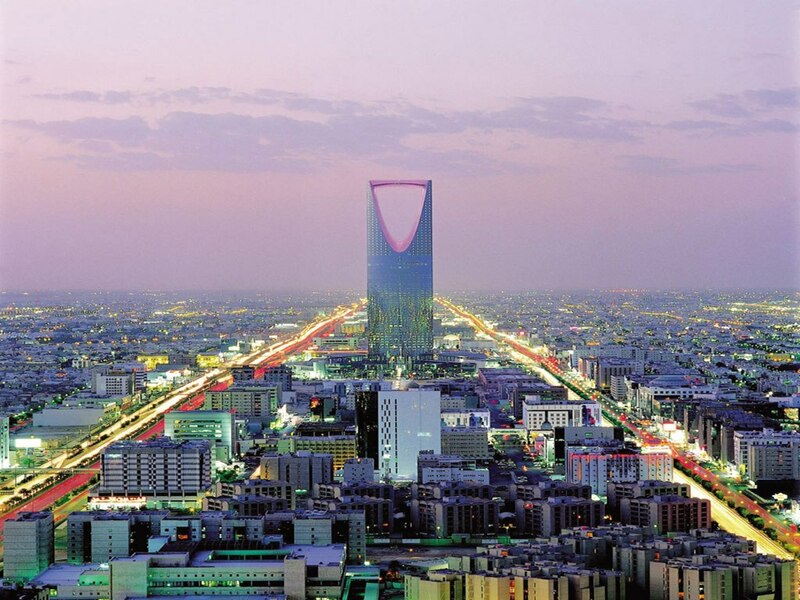 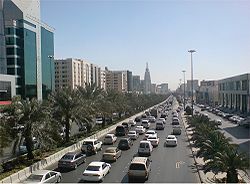 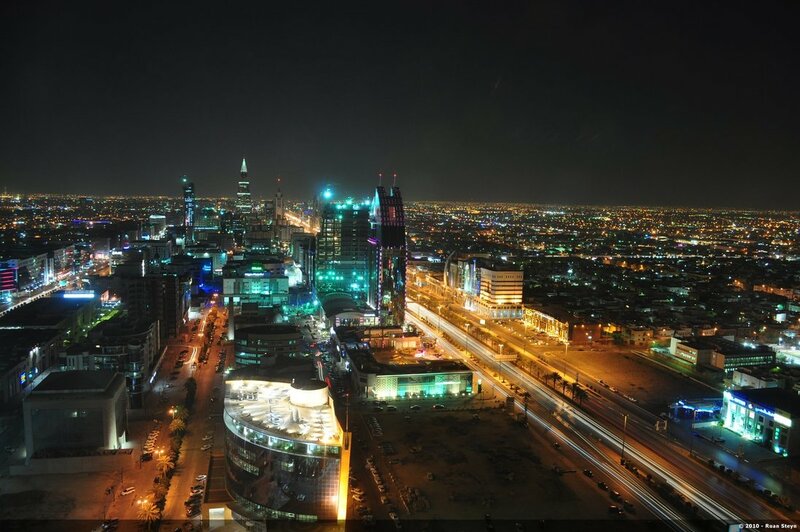 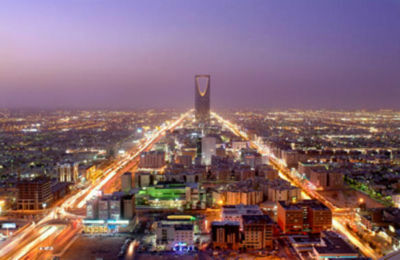 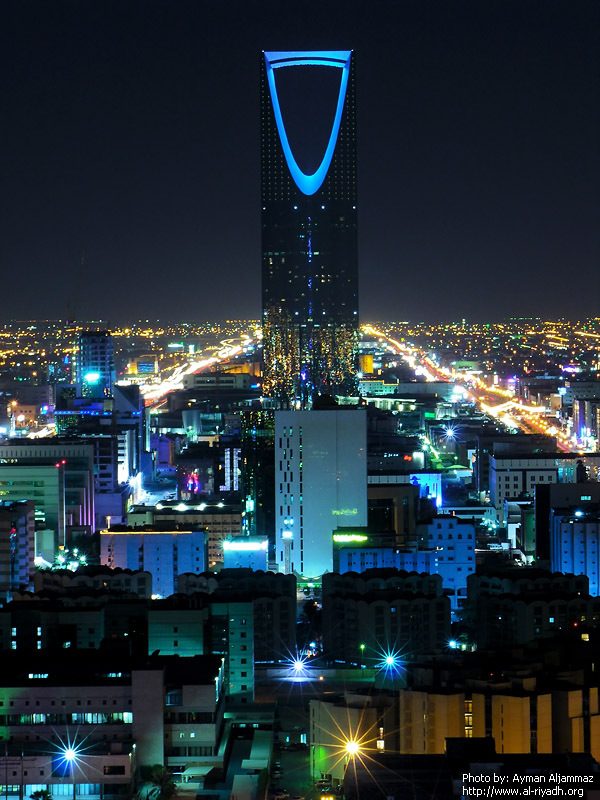 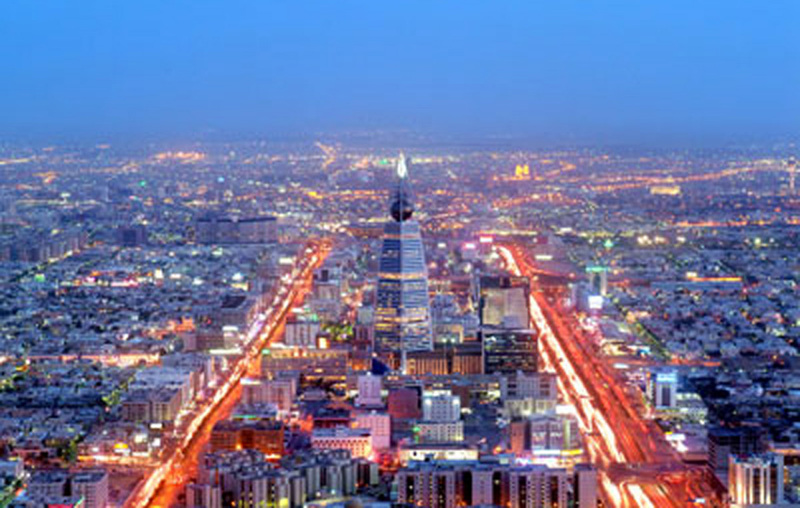 Riyadh is city of Saudi Arabia (Mintaqat ar Riyad). 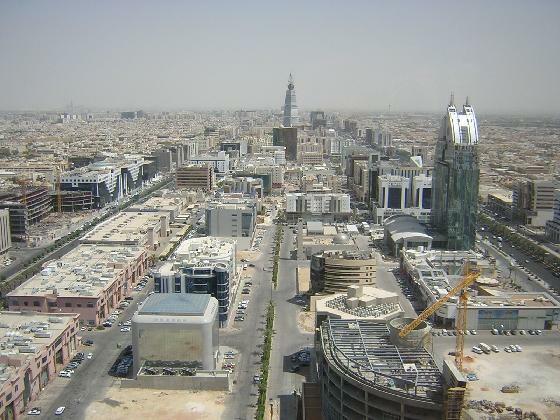 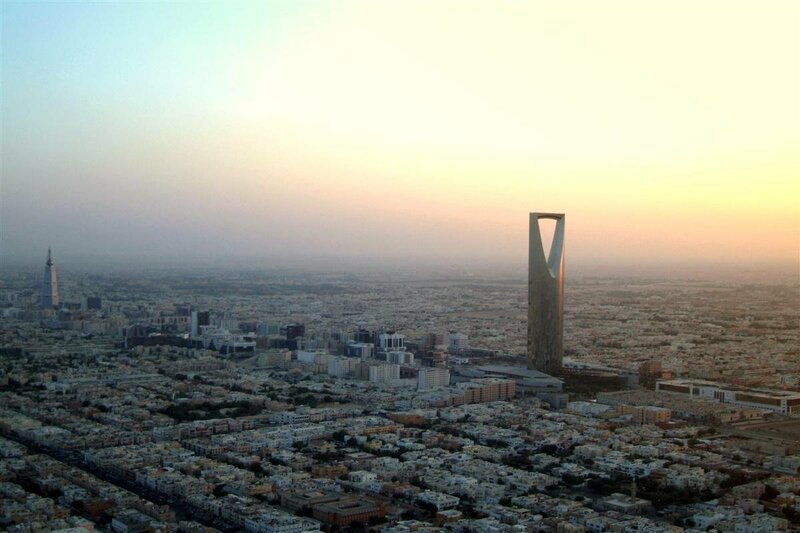 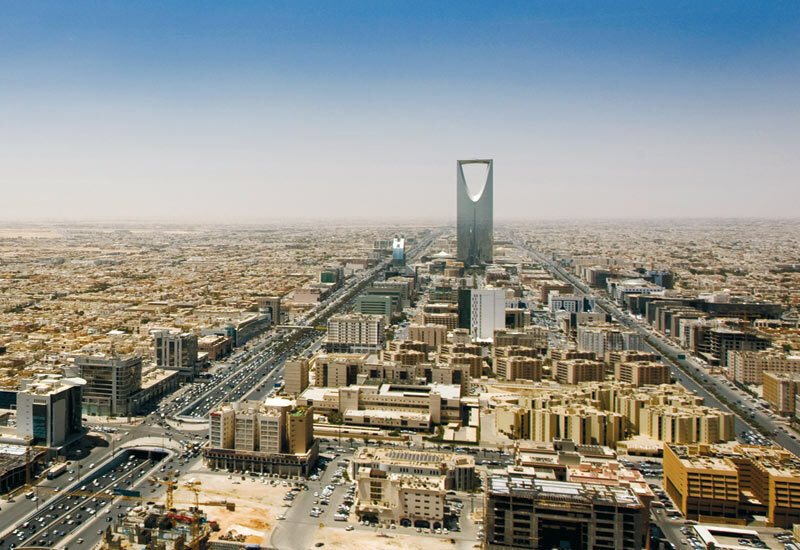 The population of Riyadh: 4,205,961 people. 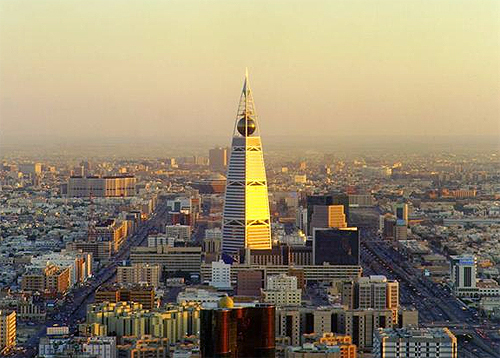 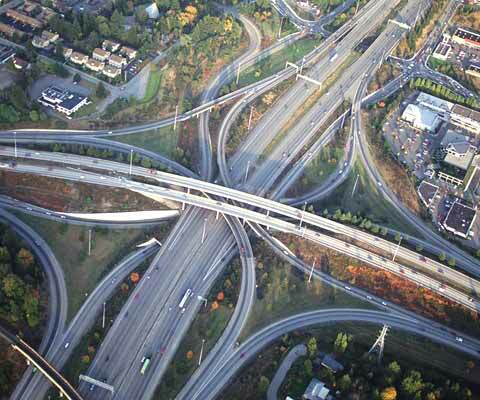 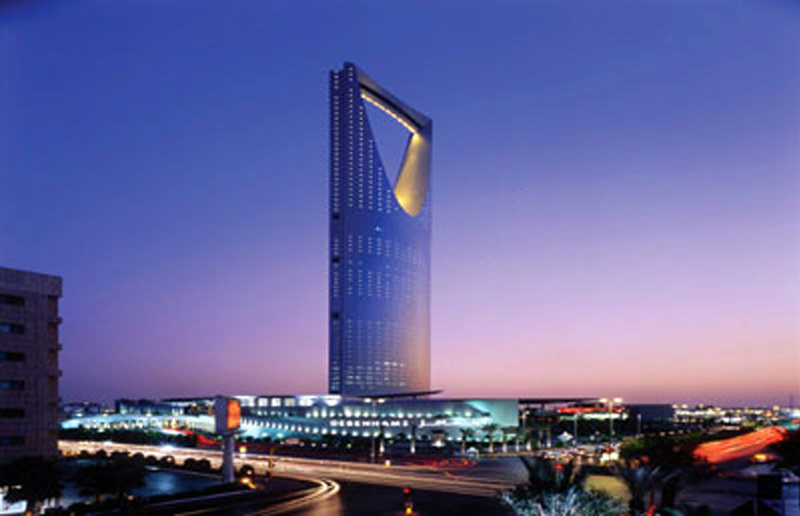 Geographic coordinates of Riyadh: 24.68773 x 46.72185.